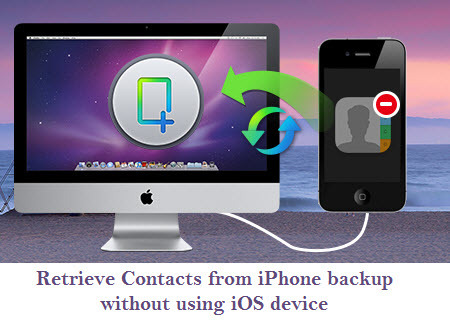 Actually, There are many iPhone backup extractor tools in the market; these iPhone backup extractor software could help you access to iTunes and extract contacts numbers/emails/names from backup, without iOS device is also feasible. you can also export these data to your computer to saved as readable file. 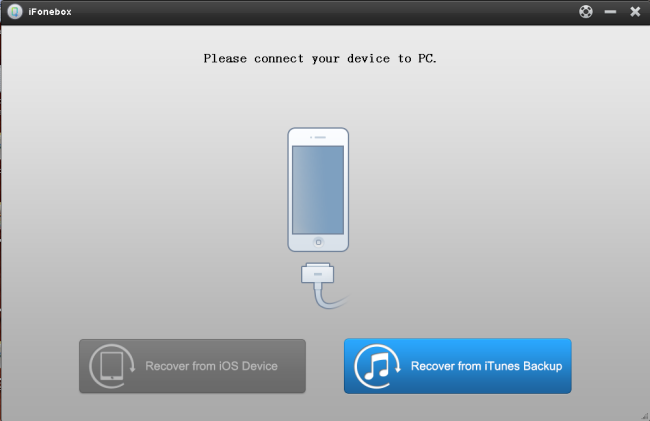 Now please install and lunch the best iPhone backup extractor on your computer, here I running windows version, then you will see an interface below, choose the mode ”Recover from iTunes backup”. If you are Mac user, see the guide. 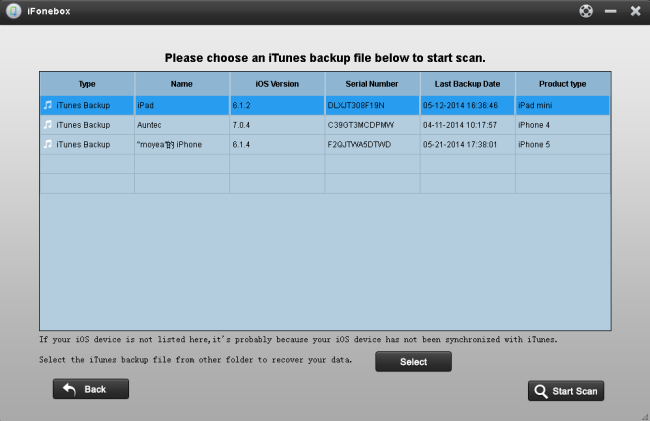 A second later, all the iTunes backup files which you have synced your iPhone/iPad with this computer will be displayed here, just select the one for your iPhone5 and click “start scan” button to start scanning the backup file. 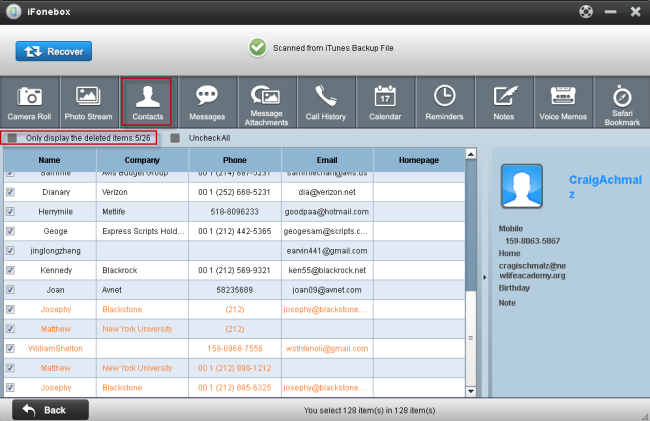 After scanning finished, all files in iTunes backup are extracted, just click contacts to preview the content include name, phone number, email, company, etc. you can also browse other ios data like photos, messages, notes, calendars, call historys, voice memos and so on. At last, just tick off those data you need then click “Recover” button to save them all on my computer as readable files.